Square Enix and the Ad Council are forming a “groundbreaking” partnership against bullying. This campaign is the Kingdom Hearts 3 Because of You campaign. It features actual characters from the series as they attempt to teach teens to pay attention to their actions. This is all just one aspect of the Because of You campaign, which has already existed. 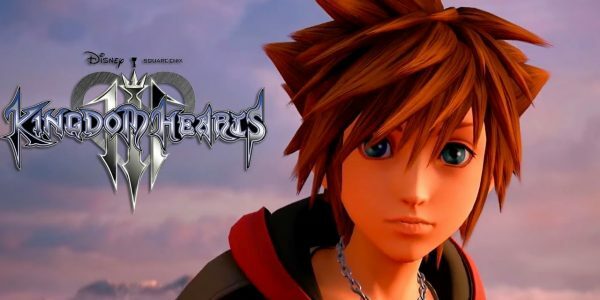 But now, developer and publisher Square Enix is jumping onboard with the inclusion of Kingdom Hearts 3 characters. The Kingdom Hearts 3 Because of You campaign has the goal of inspiring teens everywhere to build a more inclusive and welcoming community. This is the first time that the Ad Council behind the Because of You campaign is forming such a partnership with a video game publisher. 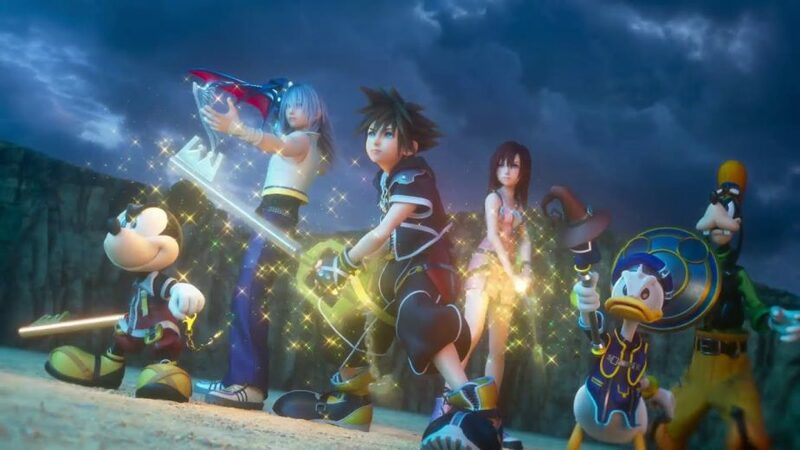 The Kingdom Hearts 3 Because of You features footage from the latest game in the franchise. Square Enix Senior Manager of Product Marketing, Brendan Docherty, sums up the reason why Kingdom Hearts 3 is a part of the anti-bullying campaign. According to recent data, two-thirds of all teens have experienced bullying in some capacity. However, most of those teens don’t think that they have contributed to bullying others. This Because of You campaign is raising awareness of what actions the teens are doing and how they are affecting others. You can find out more about the campaign and the inclusion of Kingdom Hearts 3 characters at the official website including an interactive tool.